Wet n Wild ‘Venice Beach Collection’. It looks like bright, colourful eyeshadows are here to stay and, while I prefer muted tones, I can definitely appreciate the trend. This is girl power at it’s finest! Due to the fact that I am loyal to my neutral shadows, I won’t be spending a small fortune on a new palette. So, when I heard that bargain brand Wet n Wild were introducing a new colourful collection named ‘Venice Beach’, I was really interested. 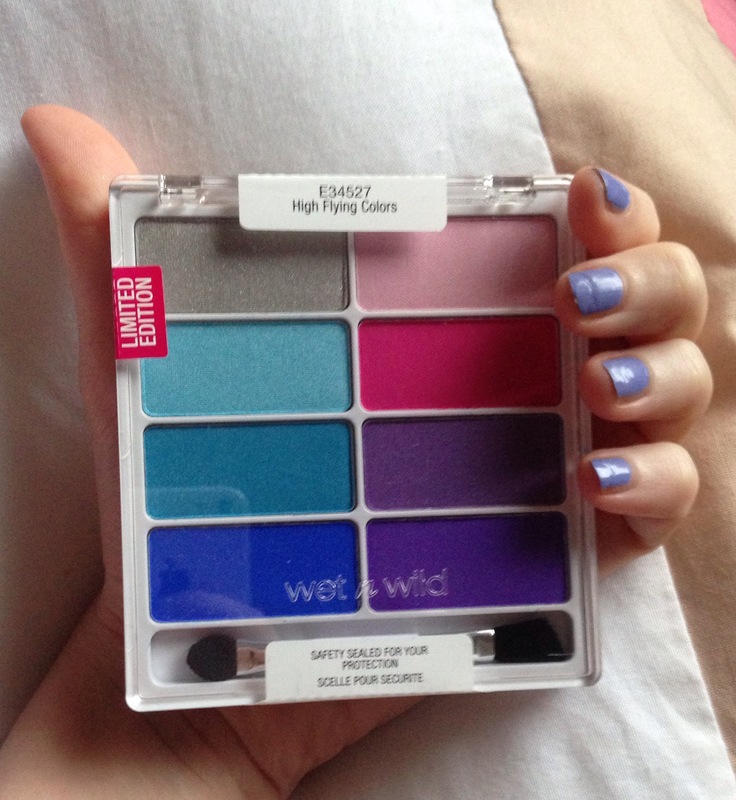 Reminiscent of Urban Decay’s fabulous ‘Electric’ palette, the new palettes from Wet n Wild offer strong colour pay-off at a fraction of the price. 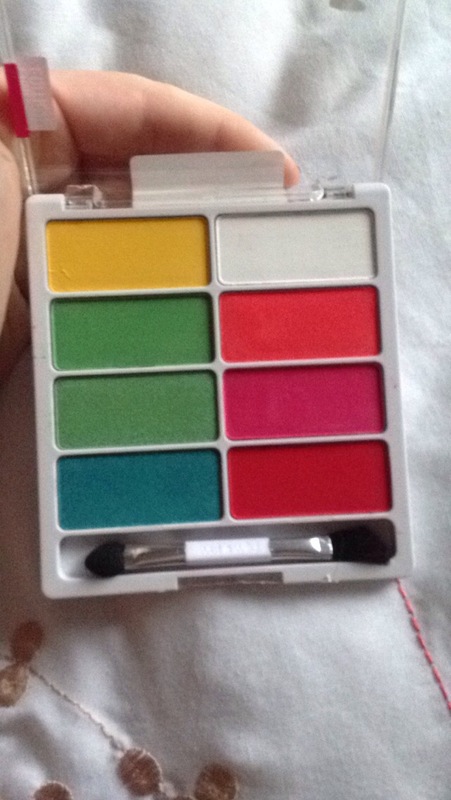 Each palette offers 8 shades for a mere €6.49. 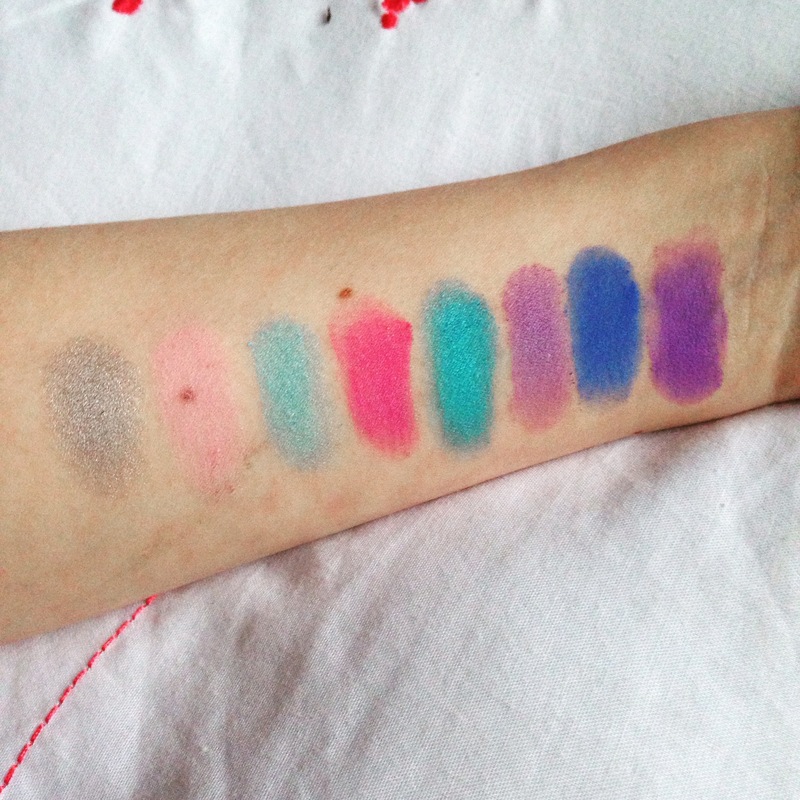 Today, I’ve got swatches from two of the palettes: ‘High Flying Colours’ and ‘Hemporary Solutions’. First up, we’ve got ‘Hemporary Solutions’. Now, there’s no point lying about it – some of these colours are a little crazy for my personal style. As a ginger, I don’t think I will ever turn up to a party rocking yellow and red eyeshadow but, I know that many of you are much more brave than I am. I do really like the green shadows in this palette which are fabulous when blended with champagne shades. 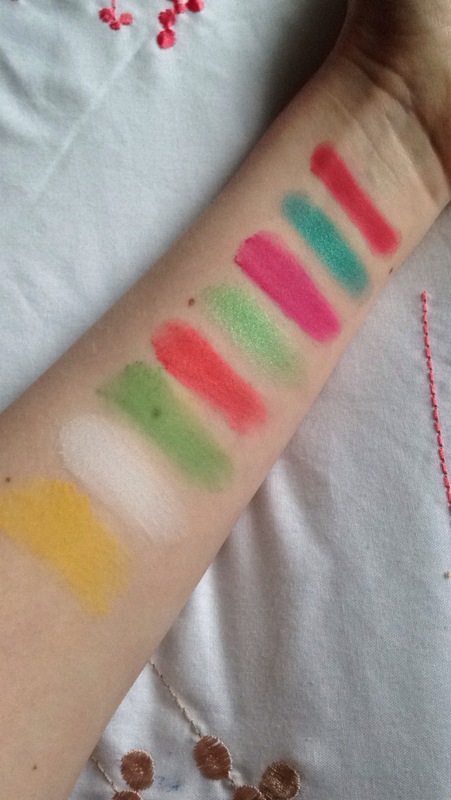 The pigment is great (the swatches have been made without primer) and the formula is easy to blend. Fallout is a bit of an issue with the darker shades, but at €6,49, it’s not a deal breaker. I avoid fallout by placing a piece of tissue below my eye, covering my cheeks during application. Next up, we have ‘High Flying Colours’ which is my favourite product of the ‘Venice Beach Collection’. Although the shades in this palette are still mega-bright, they’re very pretty and girly – no bravery required. I’ve been using the blues and purples to create a nice summery look. I also love the lighter shades for highlighting the inner corner of the eyes. Regarding the quality of the shadows, same issue with the fallout but again, I think it’s an irresistible price point! 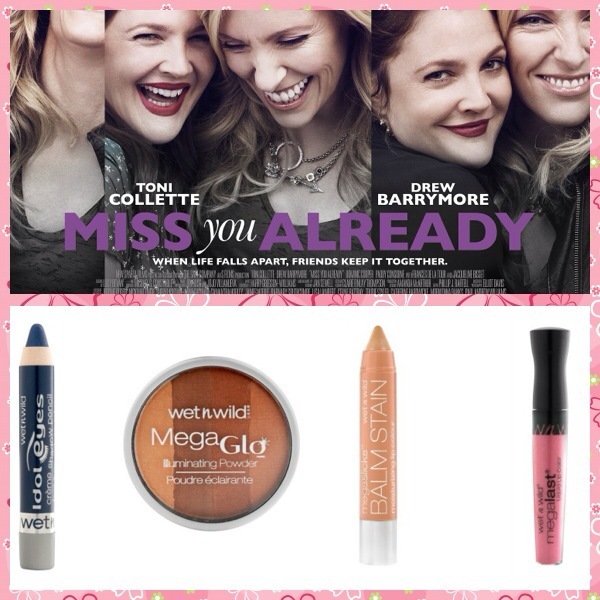 Wet n Wild products are available in pharmacies nationwide as well as selected Penneys and Dunnes Stores. What do you think of the colourful trend this summer?